Real Estate agent Louis Guillama from Daymark Realty shares tips and advice on how to spot a gem in the rough when buying a house. 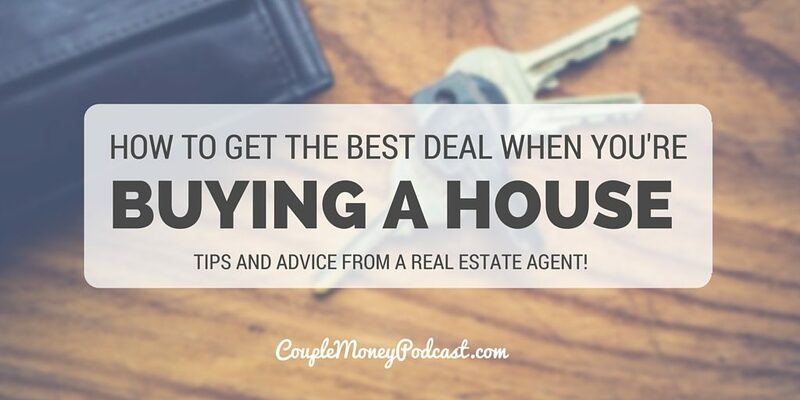 Be a better home buyer the next time you’re in the market! Every time I’m driving around Raleigh, I see for sale signs. According to Realtor.com, almost 3,000 are listed for sale and in the last three years prices have been rising. Right now the median listing price is $314k. 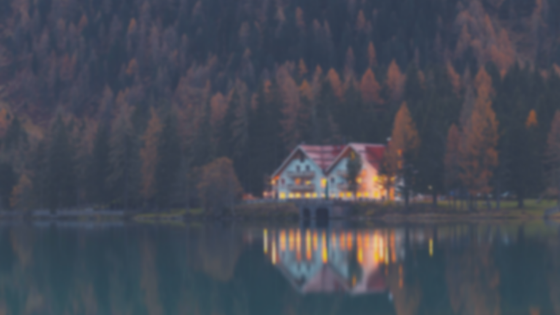 For couples looking to score a deal on their first or next house, it may seem difficult. Fortunately, Louis Guillama from Daymark Realty is here to help. 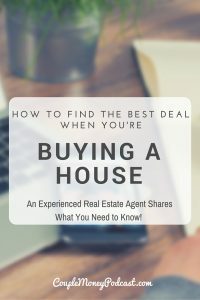 Your home is most likely the biggest purchase you’re going to make so it really does pay to be prepared before you sign those papers. Finding a house that fits you isn’t as easy TV makes it, but having someone experienced can make the process less stressful. Louis works at Daymark Realty which is owned by Coastal Federal Union. We used them when we were hunting for our current place. With Anita Oxford from the team helping us our we got a deal on a house we love. That’s what made me reach out to Coastal for this episode. Besides working with clients as a real estate agent, Louis also leads seminars for fir-time home buyers. But even with his technical and practical expertise, he still encourages clients to be involved and asks questions. The first step is knowing what you’re looking for. Besides your budget and location, the two of you should sit down discuss what features you need in a house. Your house is a part of your life, so plan accordingly. 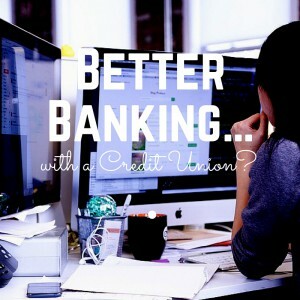 Better Banking…with a Credit Union? Having the best checking and savings accounts for your family can be a huge boost to your finances. Every couple has their particular preferences on what they are looking for, but I think most – if not all – want their hard earned money in a safe place that treats them with respect and offers services that help reach their goals. However many are unhappy with where there money is and they are looking for a better bank. What if the best banking solution for the two you wasn’t even a bank? Plenty of people are making keeping their money at credit unions. Last June the Credit Union National Association announced that 100 million Americans are credit union members. While I don’t believe everyone should completely skip out on banks, I do think that credit unions should be considered as a possible contender if they two of you aren’t satisfied with your current banking situation. Wherever you choose to bank with, make sure its an institution that respects you and your hard earned money. Special thanks to Joe and Coastal Federal Credit Union. I appreciate the time and attention he gave to my questions. If you’re interested in finding out more about Coastal please visit them online or, if you’re local to the Triangle area, at a local branch. They are also on Twitter and Facebook.